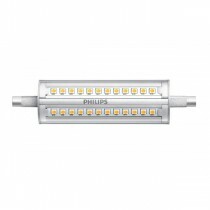 LED R7S bulbs are direct replacements for linear halogen bulbs commonly used in security and PIR floodlights. Floodlights are often in high up, hard to access places making the maintenance of changing the light bulb tricky. 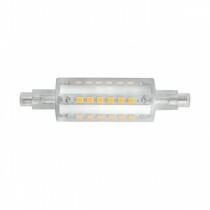 A normal halogen bulb will have an expected life of 2,000 hours however these new LED replacements will last 10 x longer! 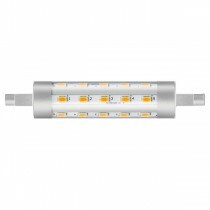 So make the switch to an LED linear bulb and save time as well as energy.